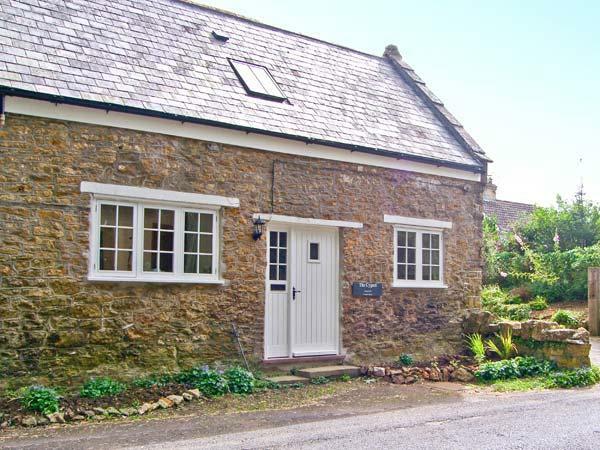 A dog friendly holiday let in North Perrot, Wood Barn Cottage accommodates 4 individuals. Superb for dog and family holidays, find reviews and photos here. Wood Dairy Stables is a dog friendly self catering cottage in North Perrot, Wood Dairy Stables accepts dogs and sleeps 4 persons. View particulars for this dog friendly self catering property in North Perrot in Somerset here.